My Rogers iPhone 3G Battery Life Issue…Resolved! Remember when I posted about how to increase your iPhone 3G battery life? Well, part of my reason for writing about that was because my iPhone 3G was suffering from some dismal battery life, right out of the box. I even calibrated the battery and it did nothing. 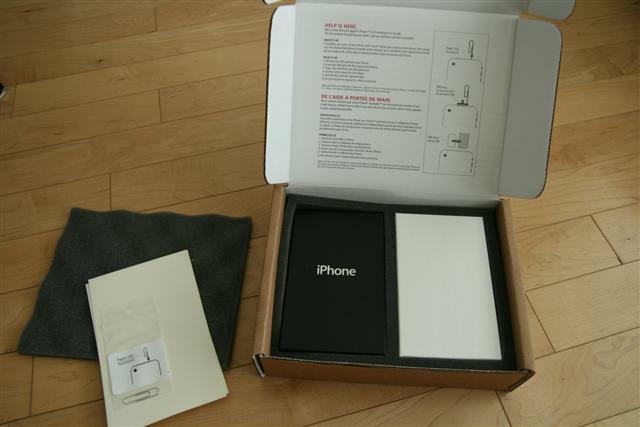 I also wrote about my saga in getting a replacement iPhone 3G from Rogers. 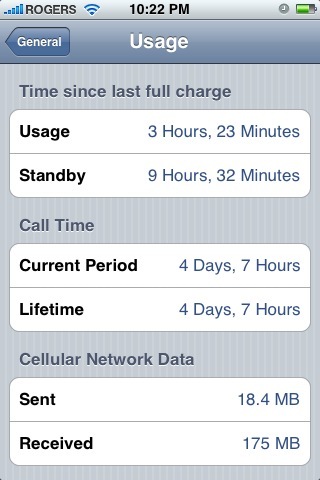 What I did was dial 611 on my iPhone to call Rogers. I then was forwarded to the “iPhone Support Team”, where my situation was diagnosed over the phone (I could hear the CSR flipping through pages of a manual, LOL). We agreed a replacement was to be sent out right away. Awesome right? Think again! During a follow up call to check up on my order, the order itself had not bee fully “submitted”. The original CSR failed badly in completing the order of my replacement. Luckily I had a very helpful CSR (they are out there, believe it or not) alleviate the situation and place my order for real. 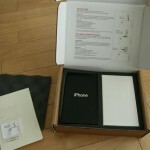 The iPhone arrived yesterday via the UPS and I was off to do some immediate testing. 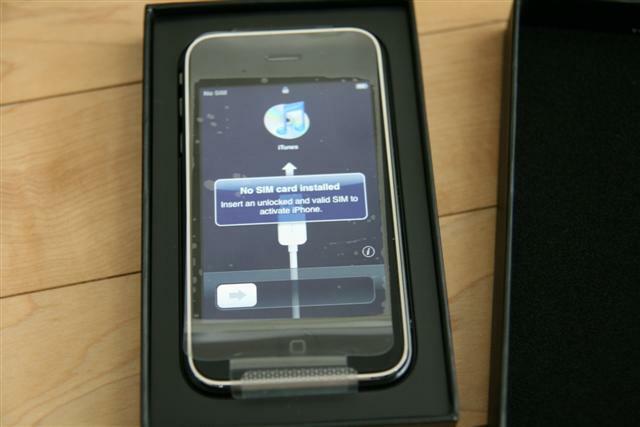 I was assured that I was going to be receiving a brand new iPhone 3G to replace my unit. What arrived has made me doubt my unit as “new”. 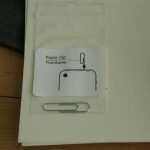 Within the box there return shipping labels were included along with a PAPER CLIP in a small zip lock bag. The image looked like it was from the first gen iPhone days. 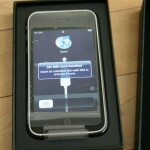 I have 15 days to send my original iPhone 3G back to Rogers, or else they will charge $630 to my account! My initial battery life would only provide about 3.5 hours of usage and 6 hours of standby before I’d see the 20% battery remaining pop up. 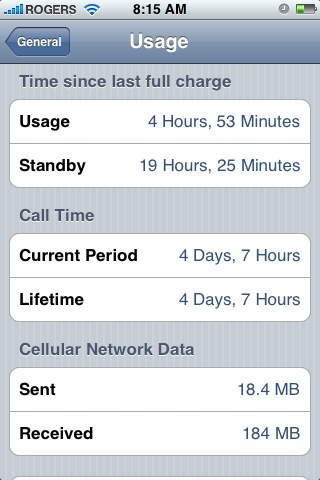 However I noticed the battery life improved as the week progressed. By the end of the week one test resulted in 4.5 hours of usage and 14 hours of standby before dying a slow death–and that was with EDGE used to save battery too. 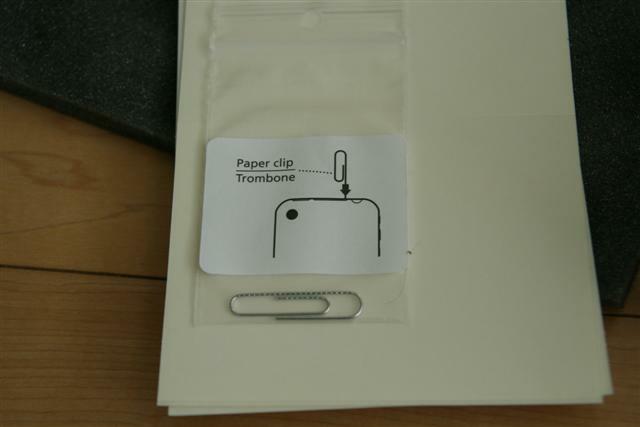 The battery on the “new” replacement iPhone 3G showed that it was fully charged right out of the box. However, I decided to give it a quick 1 hour charge to boost it a bit, then put it right to the test. The improved battery life I soon discovered shocked me completely. The battery lasted 6 hours and 4 mins of usage (3G was enabled the ENTIRE time, WiFi, GPS, email was set to fetch every 15 mins, some YouTube, lots of Safari) and 22 hours and 20 minutes of standby! 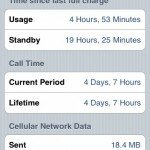 Here’s a photo diary of my usage/standby times throughout the test…. This is a massive improvement, considering I was unable to even last more than a day on standby with 3G enabled on the first iPhone 3G! 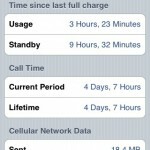 Once I get a full charge plus the “trickle” charge, I guarantee I’m going to get even higher numbers than this! 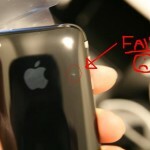 Conclusion: Should I call Rogers to Ask for a Replacement iPhone 3G? If you are suffering from pathetic battery life on your iPhone 3G, I would strongly consider giving Rogers a call and voicing your concerns. Don’t be afraid. We’ve all put some good money into this phone plus most of us have signed a 3 year contract. It’d be nice to have our 3G batteries working strong from the start, as eventually over time the battery will lose its charge. There is no harm in calling. Tell them your story and ask for a replacement. I would’ve gotten mine sooner if the order was probably placed. 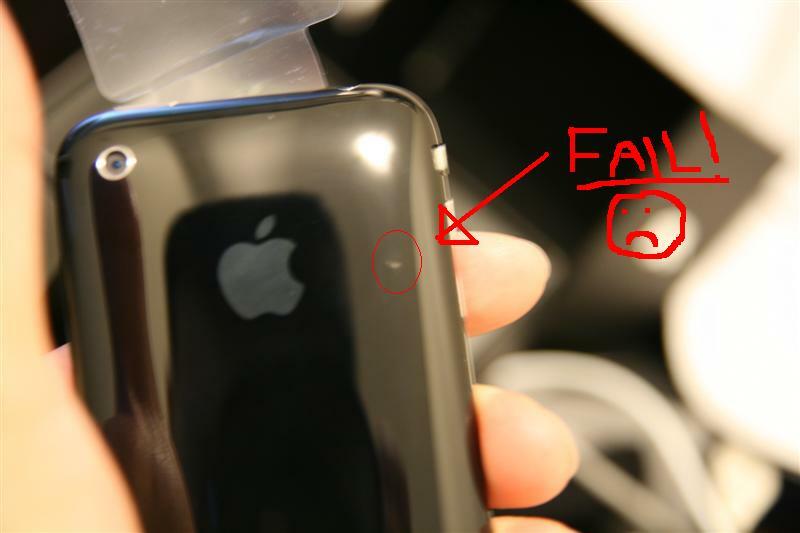 Anyone else have some iPhone 3G battery stories to share? How long have you been able to milk your battery life for? Numbers people, let’s hear numbers! 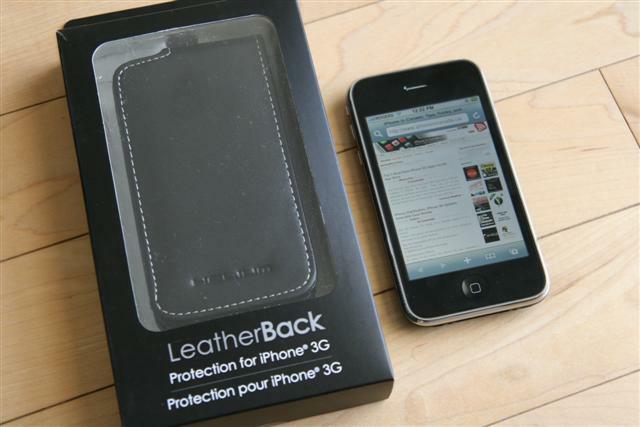 Helium Digital iPhone 3G Leatherback Flip Case Review/CONTEST! !